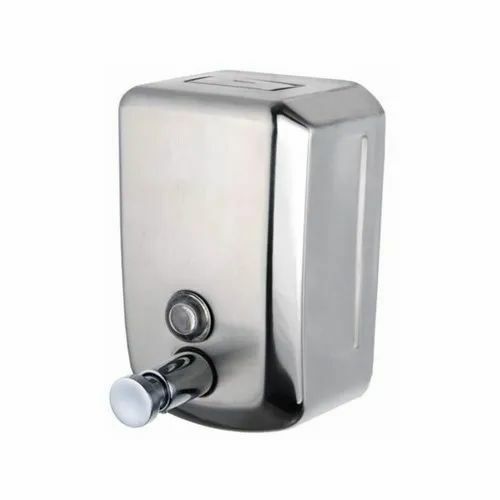 Established in the year 2013, AB Enterprises is amongst the most foremost business companies indulged in providing a wide assortment of products including PVC Strip Curtain, PVC Roll, Insect and Mosquito Killer, Manual Soap Dispensers, Auto Hand Dryers, Liquid Soap Dispenser, Hand Sanitizer. Using supreme grade basic material and progressive tackles, these are developed as per the set norms of quality and sturdiness at the destination of our patrons. Along with this, our facility of modification has gathered us huge reputation and appreciation in this nation. Along with this, our affordable rates and timely delivery make us a famous business name.